At Mailbox Monday we encourage participants to not only share the books they received, but to check out the books others have received. Every Wednesday we will each share two books that caught our eye from that week’s Mailbox Monday. We encourage you to share the books that caught your eye in the comments. 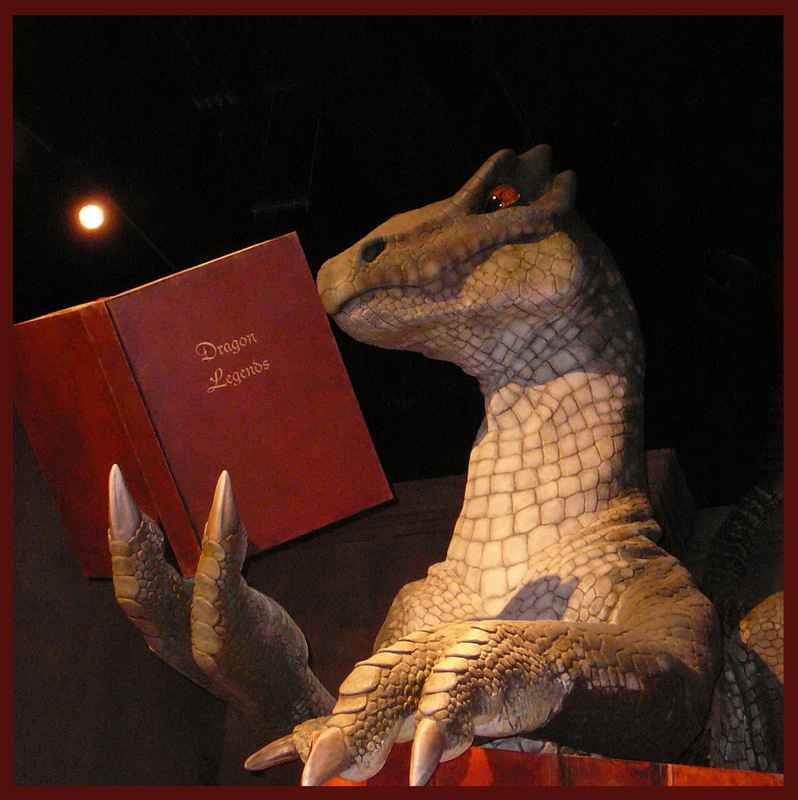 The Scent Keeper by Erica Bauermeister at Book Fan. Emmeline lives an enchanted childhood on a remote island with her father, who teaches her about the natural world through her senses. What he won’t explain are the mysterious scents stored in the drawers that line the walls of their cabin, or the origin of the machine that creates them. As Emmeline grows, however, so too does her curiosity, until one day the unforeseen happens, and Emmeline is vaulted out into the real world–a place of love, betrayal, ambition, and revenge. To understand her past, Emmeline must unlock the clues to her identity, a quest that challenges the limits of her heart and imagination. Lyrical and immersive, The Scent Keeper explores the provocative beauty of scent, the way it can reveal hidden truths, lead us to the person we seek, and even help us find our way back home. I loved Bauermeister’s other books, and I’m sure to love this one if the atmosphere is just as absorbing as her books with food. The House of Broken Angels by Luis Alberto Urrea at vvb323 Reads. In his final days, beloved and ailing patriarch Miguel Angel de La Cruz, affectionately called Big Angel, has summoned his entire clan for one last legendary birthday party. But as the party approaches, his mother, nearly one hundred, dies, transforming the weekend into a farewell doubleheader. Among the guests is Big Angel’s half brother, known as Little Angel, who must reckon with the truth that although he shares a father with his siblings, he has not, as a half gringo, shared a life. I loved Urrea’s Into the Beautiful North. I fully expect this book to be another winner. 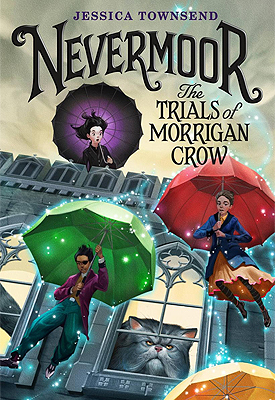 Nevermoor: The Trials of Morrigan Crow by Jessica Townsend found at The Infinite Curio. It’s then that Morrigan discovers Jupiter has chosen her to contend for a place in the city’s most prestigious organization: the Wundrous Society. In order to join, she must compete in four difficult and dangerous trials against hundreds of other children, each boasting an extraordinary talent that sets them apart – an extraordinary talent that Morrigan insists she does not have. To stay in the safety of Nevermoor for good, Morrigan will need to find a way to pass the tests – or she’ll have to leave the city to confront her deadly fate. 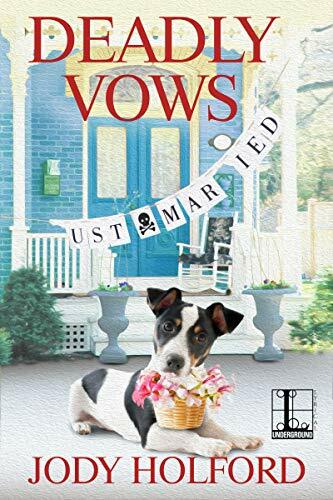 Deadly Vows (A Britton Bay Mystery Book 2) by Jody Holford found at Lori’s Reading Corner. Former Army brat Molly Owens is happily settling into her new life in the seaside town of Britton Bay—and into new her job as editor-in-chief of the local paper. But as tourists discover the desirable spot, the tide along the Oregon Coast is turning . . .
What books caught your eyes this week?